NEW YORK–(BUSINESS WIRE)–Voya Financial, Inc. (NYSE:VOYA), is ranked 6th on Barron’s 2019 list of the 100 Most Sustainable Companies, according to an article published in the Feb. 11 issue of the investment news publication. This ranking marks a significant jump from Voya’s position in 2018 (No. 46), which was the inaugural year that Barron’s published the list. 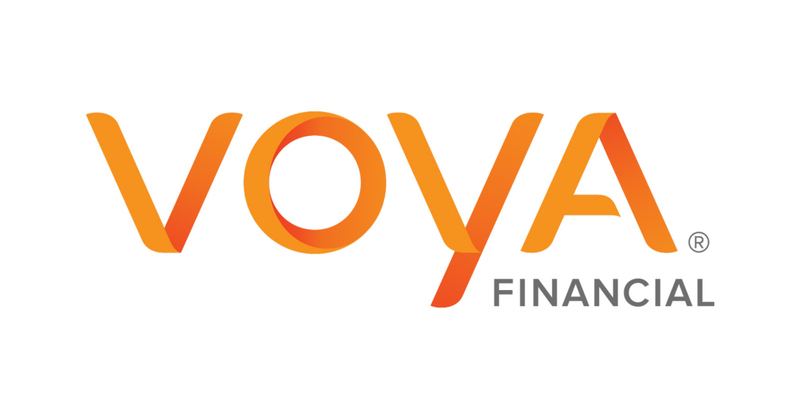 Voya was also the highest-ranking financial services company on Barron’s 2019 list. The rankings are designed to provide information on factors that affect investment risk and performance, and that are of interest to investors.